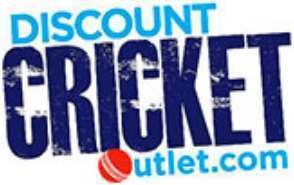 Discount Cricket Outlet can now present the superb new range of Gray Nicolls Cricket Bats. These units are used by many international cricketers including England captain Alistair Cook and Australian opener David Warner. 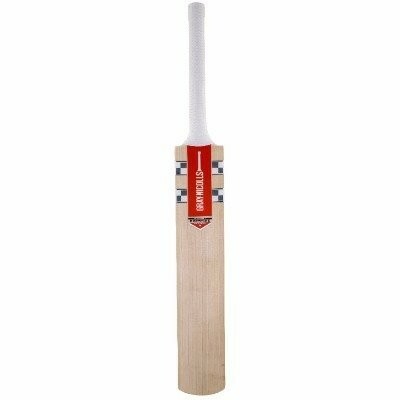 You can purchase your new Gray Nicolls bat at the most affordable price on the web here at Discount Cricket Outlet. The Legend Cricket Bat is the pinnacle of 160 years of bat making history and heritage. Fully endorsed by current England Captain Alastair Cook and former Ashes winning skipper of England, Andrew Strauss. The great thing about the Legend having a mid-blade strike zone is that it suits both front and back foot play which makes this equipment so appealing to all kinds of player around the world. The Classic Collection has also been revamped for 2016 including the Prestige, Players and Select variants for those batsman who take the game very seriously. With a mid-blade strike zone again this equipment is ideal for both the front and back foot player. Another Iconic model from the Gray Nicolls archive returns fully revamped new for the 2016 season in the form of the GN500 Cricket Bat. 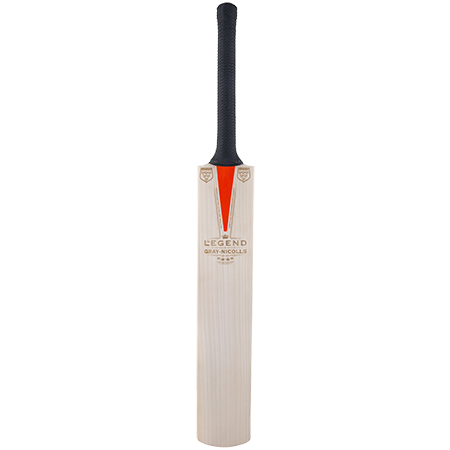 Fully endorsed and previously used by England Captain David Gower this bat is ideally suited for the classy front foot player who likes to look incredibly elegant at the crease at all times. The original four scoop technology has only enhanced the power and pick up achieved in a modern bat and will enable any player to re-create their cricketing memories. BRAND NEW RANGE FOR 2016 - Supernova. 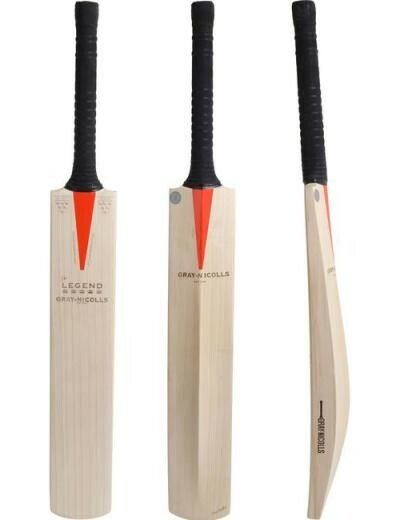 Designed to take batting to a new dimension, with new Gray Nicolls branding, an unprecedented edge profile and sculpted low-blade hitting zone will make the Supernova range the talk of dressing rooms around the world. Power, style and absolute quality is in abundance from the game's best bat makers. 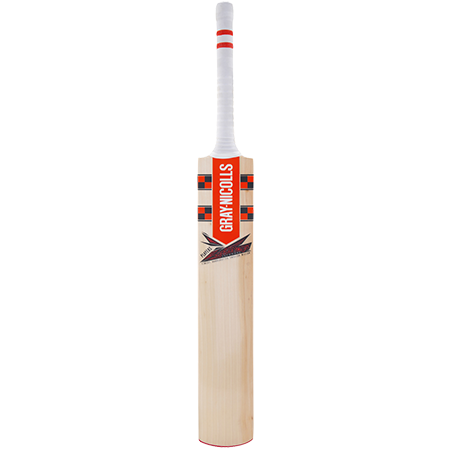 With a Mid/Low blade zone the range is ideally suited to the front foot player. The next Gray Nicolls modern day classic. The fifth edition of the Powerbow encapsulates original features to create a new bench mark for bat making. A long, exaggerated bow enhanced by an imposing low, full-blade profile is the perfect combination for any player looking for the ultimate innings. The low-blade zone on the Powerbow 5 range is ideally suited to the front foot player. Our current offerings include the Limited Edition (LE), Players, 5 Star and 4 Star. Our current offering includes the Limited Edition (LE), Players, 5 Star and 4 Star. The Lucky 7 used and endorsed by Peter Trego has had a revamp for the 2016 season and has been designed to combine the beauty of a Gray Nicolls blade, the distinctive Trego graphic and a stand out performance. Ideal for the player who is looking to make a statement at the crease.